Magic Mirror on the Wall…. Who’s the Fairest of Them All? There are some days that I wish I had my own Magic Mirror to tell me that I’m “fairest of them all”. But, the truth is … mirrors lie. Well, not really lie, but mirrors miss things. And, the things that the mirror misses are the exact things that are going to help you and your business stand out. 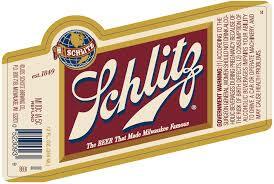 Back in the 1950’s Schlitz beer hired an advertising agency to help boost the company’s sagging sales. The ad creative team went on a tour of the factory. There, plate-glass rooms where beer was dripping over pipes that were filled with filtered air, so the beer could be cooled in purity. Every pump and pipe was cleaned twice daily, to avoid contamination. Every bottle was cleaned 4 times by machinery. The ad execs were amazed. They asked why the Schlitz never talked about their process. Schlitz answered it was because everybody does it that way. The process wasn’t unique to them. But… nobody else was talking about it either. So, Schlitz started talking about the process, people were amazed. And, beer sales went up. Schlitz became the number one beer. 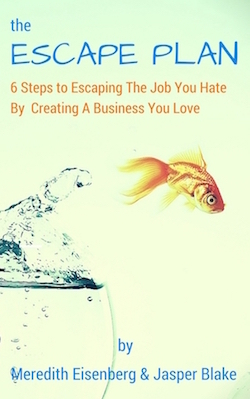 What are you hiding in your business? Are there things that seem very obvious to you that would amaze a potential customer? The best way to find out is to show somebody else what you do? The easiest way to do that? Join the Time Traders Club. Want to learn how that works? Come to our free webinar on 4/6 and we’ll lay it out for you. Try to come live – I’m giving away prizes! Previous Post MINI-HACK: Have You Run Out of Email Addresses For Testing? Next Post Is This Year Shaping Up Like You Thought it Would?